Netflix has =released an official trailer for Stranger Things season three. The trailer is much longer than the teasers we’ve seen in the past, running nearly three minutes in length, and it has been released just a little over three months from the long-awaited new season finally making its way to our eager eyes. 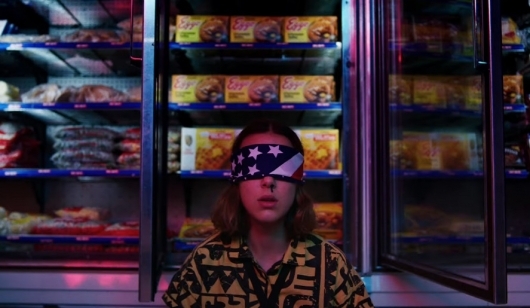 You can find a quick refresher on the first two seasons of Stranger Things and, more importantly, dive into the official trailer for season three of the show below. Stranger Things season three is set to arrive on Netflix on this Independence Day. If you missed anything, be sure to click right here to find the previously released date announcement teaser, episode titles teaser, Starcourt Mall teaser, and more.